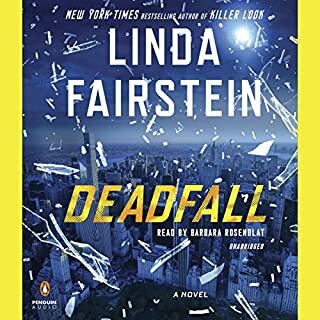 I’ve read all Linda Fairstein’s books . This is my first Audible. The reader did a great job. I think this story was a bit lacking. I don’t understand why the author feels the need to put Alex in a life or death situation in every book. Just isn’t realistic.